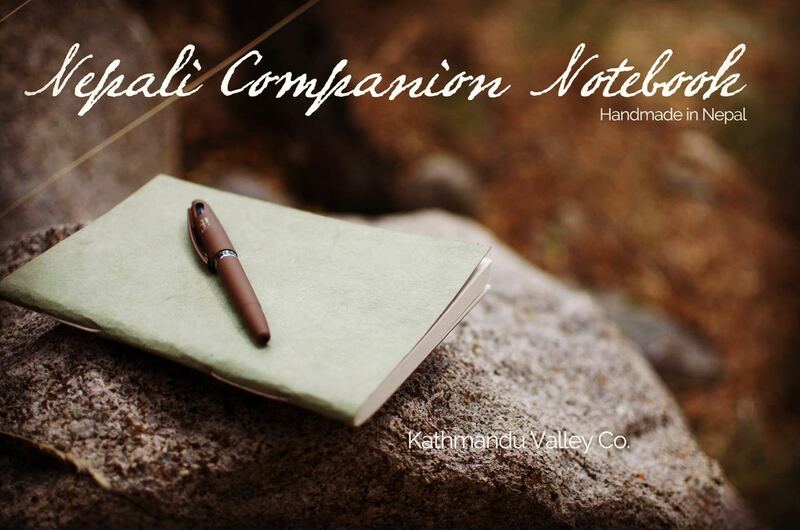 Nepali Companion Notebook - Made with Real Lokta Paper | Kathmandu Valley Co. 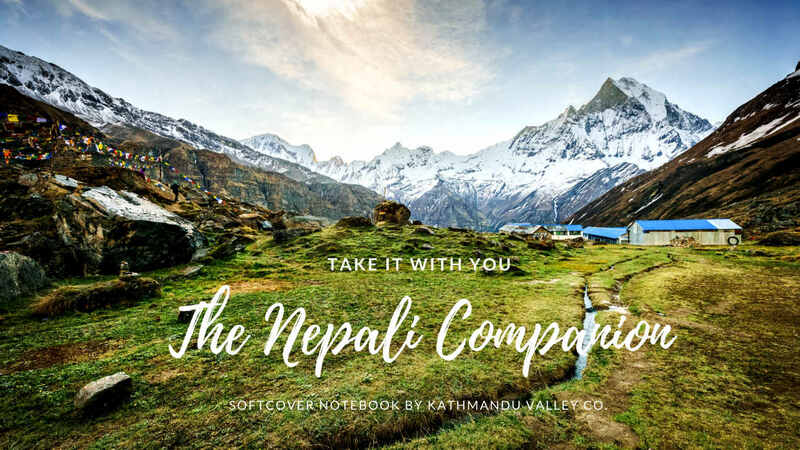 The Nepali Companion Notebook with hand-made lokta paper from Kathmandu Valley Co. is the perfect combination of utility and and handmade artisanship. 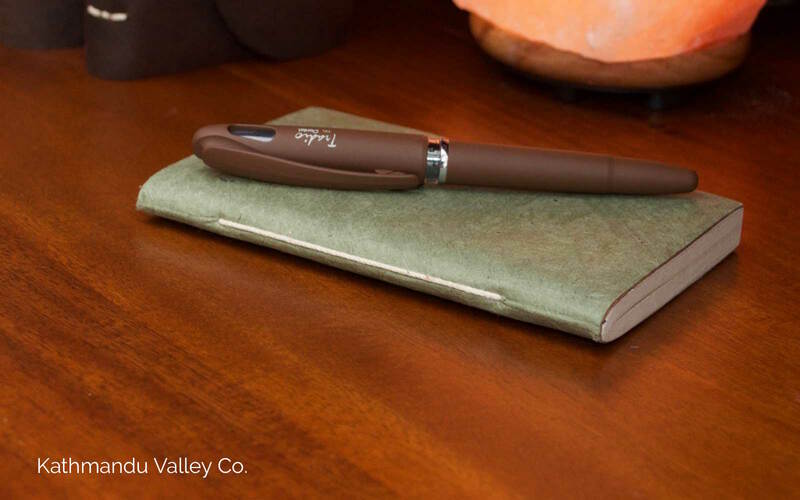 A perfect note-taking companion at home, work, or for your travels and journeys around the globe, you’ll love spending time with this notebook. Use it as a sketchbook, a writing journal, or a special medium for capturing your travels. 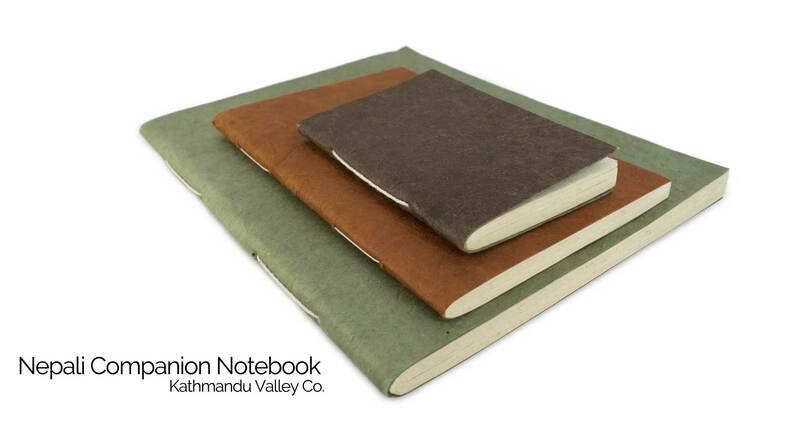 The Nepali Companion Notebook is available in three vegetable-dyed soft colors: Terra Cotta, Sage, Dark Walnut. No two notebooks will be the same. 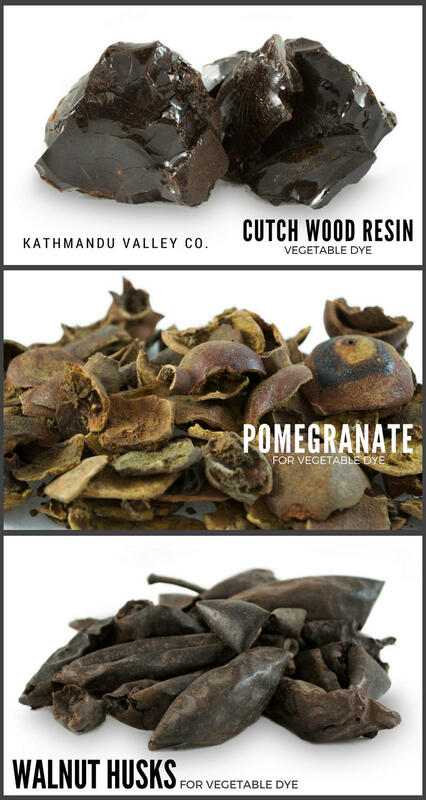 The vegetable dye process is not like using synthetic dyes which can match a specific color number every time. The vegetable dyes we use are mixed by artisans, not machines, and the colors can vary from batch to batch making each notebook a unique creation full of character and individual style. 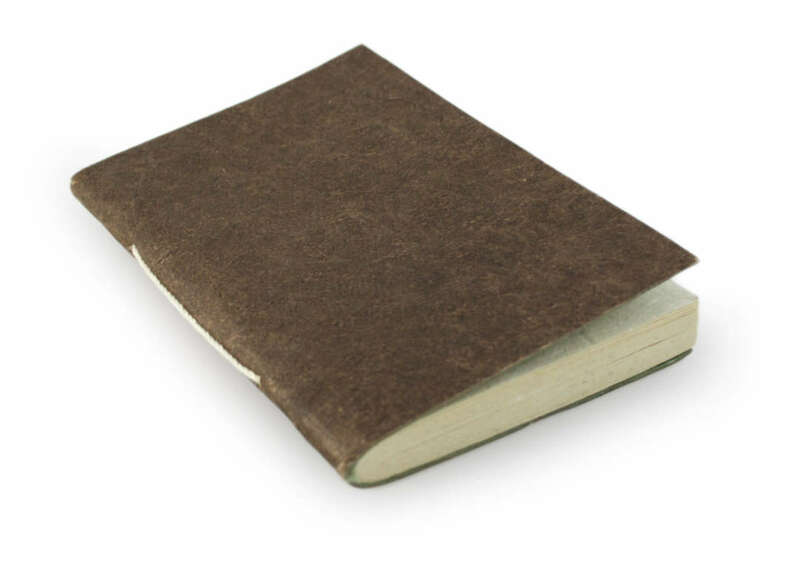 The Sage Green Nepali Companion Notebook is made from a combination of Indigo (blue) and Pomegranate (yellow from the pomegranate skins) mixed together creating a unique green color. 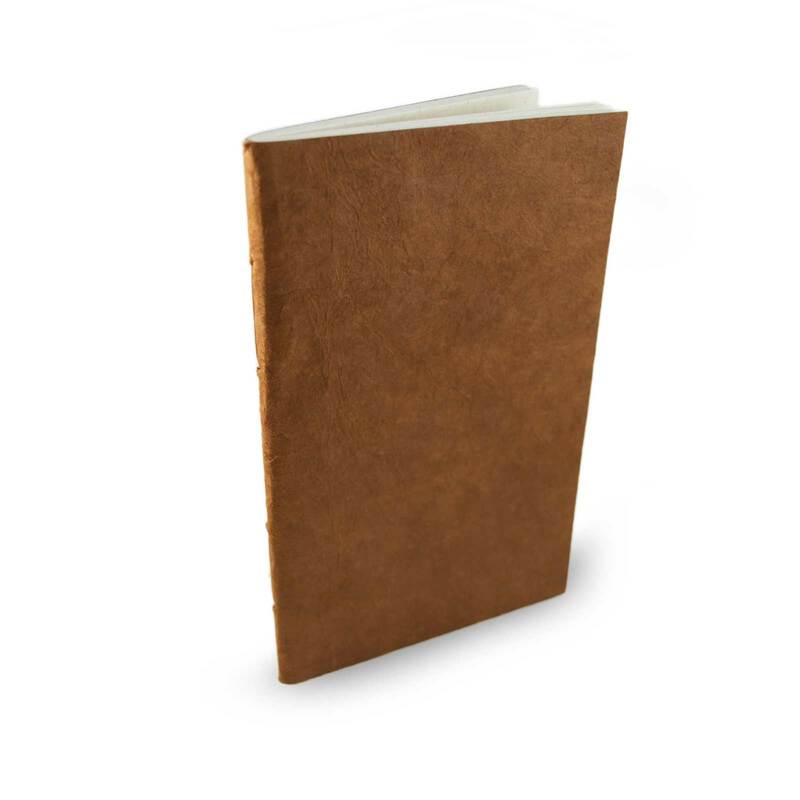 The coloring for the Dark Walnut Eco notebook comes from actual walnut husks which produce a rich dark-brown coloring. The walnut husk surrounds and protects the walnut seed and has been used as a natural dye for centuries. 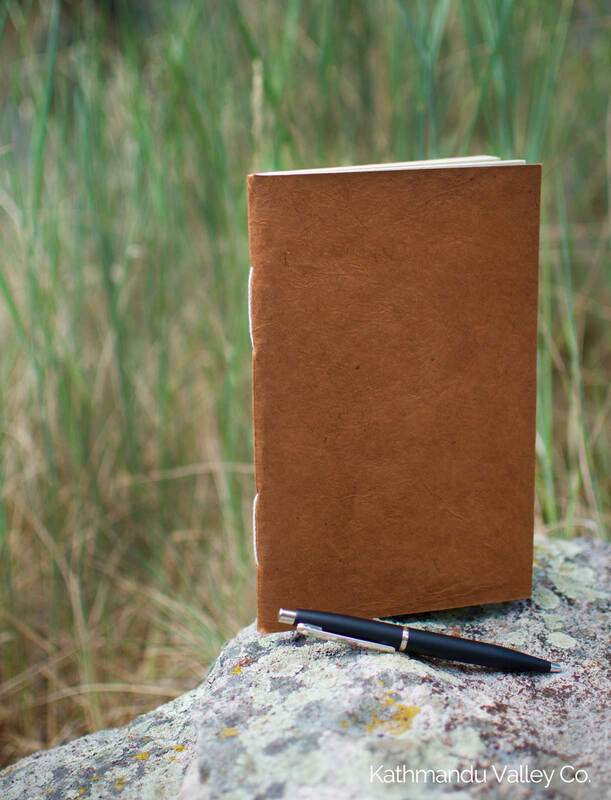 The unique red of the Terra Cotta notebook is made from sap extracted from Cutch wood. The wood is boiled removing the sap which is then dried into a resin to later be used for the coloring process. 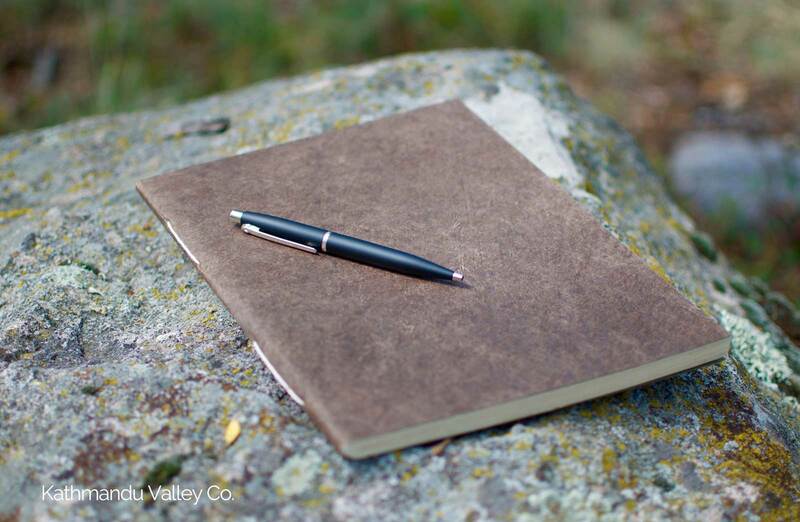 Include the Nepali Companion Soft-cover notebook in your next adventure.